It isn’t just the British who are at odds with the pan-European ideal; both Poland and Hungary now have serious disagreements with the rest of the Euro-zone. The European Union overall is lurching from crisis to crisis and this is having a knock-on effect economically. One such set-back is how the UK new car market has declined by almost ten percent last month. This is the fourth consecutive monthly fall. Although in line with forecasts, it remains a barometer of falling economic consumer confidence. Demand was down across business, fleet, and private buyers, although oddly in July, more buyers opted for dual purpose and specialist sports cars, the only two vehicle segments to enjoy growth. That may just mean some are more financially resilient than others of course. 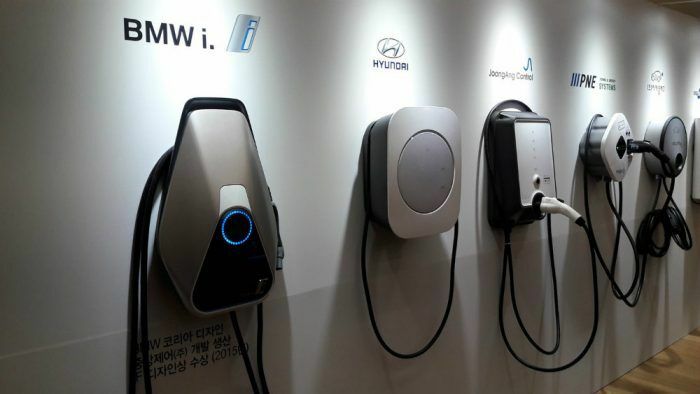 The demand for alternatively fueled vehicles has soared, we learn. As registrations for new gas and diesel cars have declined, interest in electric vehicles and hybrids is rising. This doesn’t mean necessarily your friends and neighbors are suddenly mad for electric cars, as there is a sense we are being railroaded into it. The repercussions of the “Dieselgate” scandal are rippling out wider and wider, like the aftermath of a rock being thrown into a still pond. The vilification of diesel fuel, whether deserved or not, has led to a softening of demand for the oil-burners. After a very slow start, motorists are now keen to learn more about electric cars. Certainly this might be because car buyers are more conscious of a cleaner, greener future, but it is more likely related to the Government’s plans to ensure no new diesel or gas-powered cars are sold after 2040. If you want a brand new car after that date, it will have to be of the alternative fuel variety. Consumers are thus becoming more aware of the new technology, especially after the announcement that all new cars launched, for example, by Swedish manufacturer Volvo from 2019 onward, will be partially or completely battery-powered. Between 2019 and 2021, Volvo will introduce five dedicated EVs and ensure the rest of their conventional petrol and diesel range has a hybrid variant of some form. Add to this the vast majority of motorists now saying they would feel safe while driving an electric vehicle. Over two-thirds say they would be happy to buy an used EV, and thus it is clear: the times, they are a-changing. Are we in danger though of running before we can walk, as it were? Great Britain has a very poor public charging infrastructure and this needs to be addressed well before 2040, especially as sales of electric cars and plug-in hybrids continue to rise. 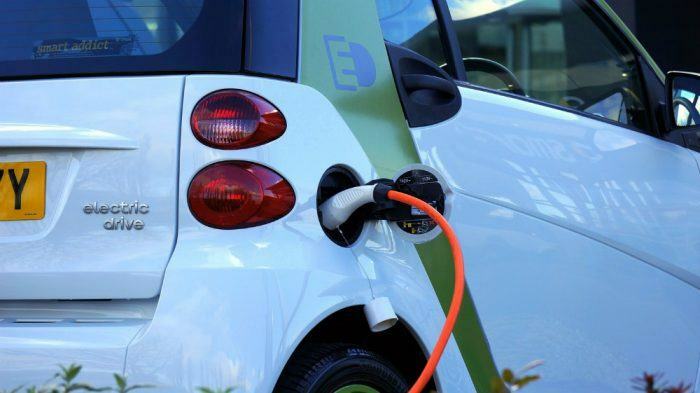 Fuel giant Shell announced a pilot project for the installation and operation of the first fast-chargers for electric vehicles at selected service stations. They are expected to be on stream by the end of this year. It’s a start, but there’s a long road ahead. Despite all the big talk, the Futurama reality of electric-charging highways remains a distant aim, so charging outlets are the key to the ultimate rise of EVs. Consumers are now well aware of the range issue that dogs electric-powered cars. These cars are fine for local motoring in Britain because most journeys are short, unlike the USA where much greater distances have to be covered. However, most of us need to make longer trips too, and hanging around for two hours topping up the power just won’t wash with the public. Ample, readily available, super-fast charging is vital. The other problem is power generation. Wind and wave power is not going to do the job, and this country needs to go nuclear in a much bigger way if we are to generate enough juice. Yet there is a determined anti-nuclear lobby who don’t want that. In short, there’s a long way to go before our future is truly electric. Still, unquestionably, the demise of ICE cars is written in stone by those that govern. Take a photograph of your V8 ride because it won’t be long before we see those fossil fuel dinosaurs taking that last ride to their automotive funeral. We will watch them from our clean, green electric future as they swing into the crusher to be turned into fans and cans and pans and cheap jewelry made from redundant piston rings. There are still many ways the plans could go awry – maybe our beloved V8s will live to fight another day? We are human after all. Even politicians. 1 Comment on "Letter From The UK: An Unavoidable Future"
Thanks for sharing a very informative article!